Redmi Note 3 has started receiving the MIUI 10.2 update in India, as per user reports. 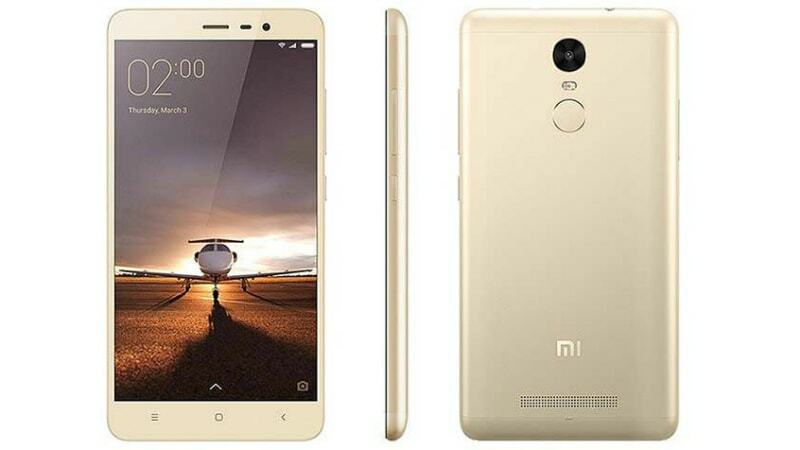 The latest version comes as the final software update for the Redmi Note 3, as Xiaomi announced last month. Notably, the MIUI 10.2 update for the Redmi Note 3 doesn't come with the latest and the greatest Android Pie. It is instead based on Android 6.0 Marshmallow. The update also comes with the July 2018 Android security patch. Multiple users have confirmed the rollout of MIUI 10.2 for the Redmi Note 3 on the Mi Community forums. You can check the availability of the MIUI 10.2 update on your Redmi Note 3 by going to Settings > About phone > System update. The update's availability was first reported by Fonearena. "We have confirmed with MIUI MIUI Global ROM developer team that there will be no Global Beta update for Mi 5 & Redmi Note 3 Pro, except for the last stable ROM that comes in the near future. And Beta Team for Mi 5 and Redmi Note 3 Pro will be disbanded after its release," a moderator had written on Xiaomi's MIUI Official Forum last month.